I’m hovering and it’s mostly my own fault. I’m not on the treadmill like I should be. I lost my momentum and can’t seem to force myself back into it. I’m not drinking my water like I should be. I can feel the difference of not drinking enough. My mouth is always dry. I get more headaches. I don’t know why I don’t drink water. I’m not eating as well as I was. Well... all of those statements are still true, except I'm no longer hovering. My body got tired of my lack of motivation and effort and hopped itself slowly up to 185 lbs! (No wonder all of my pants are feeling tight and I'm using the last set of hooks on my bra instead of the first!) It kills me a little to put that number out there. 185 lbs. But, I'm owning it. It is what it is. I'm looking it in the flashing scale eyes and owning it. I'm owning it... and I'm going to do something about it. 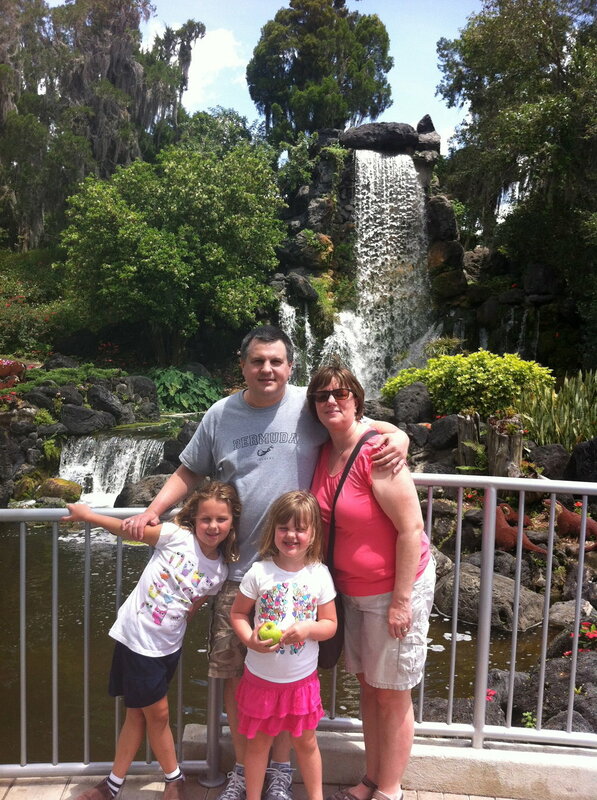 I actually like this pic... but this is me carrying around 185 pounds. 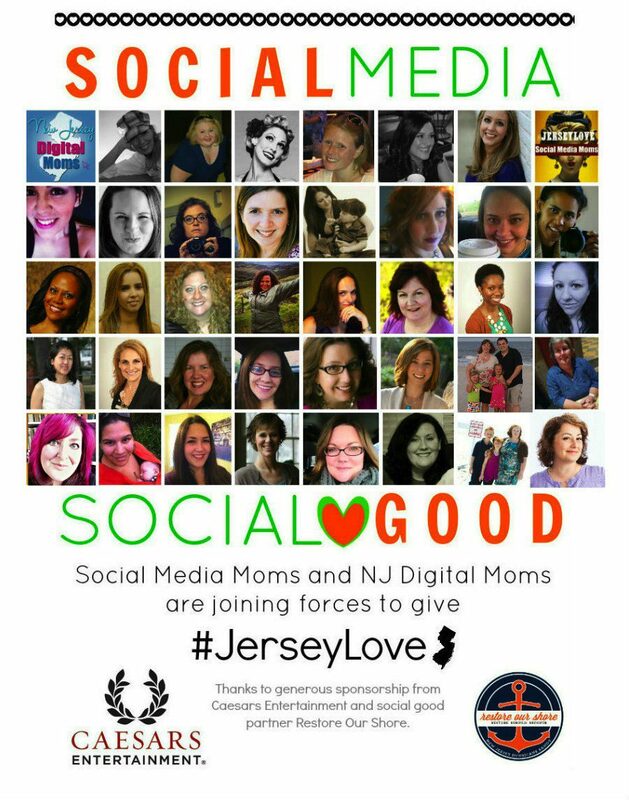 In June I will be 1 of 40 women attending the #JerseyLove Social Media Retreat. As a member of the New Jersey Digital Moms I get to be a part of this awesome effort to help boost NJ tourism and to Restore the Shore after the devastation of Hurricane Sandy. This trip is about using social media for social good. While I realize this trip down the shore (and yes... it's "down the shore"... because that's what you say here in Jersey) is not about my appearance... I do want to feel good while I'm doing good. Physically and emotionally good. I want to be more comfortable in my skin. I want to be able to participate in the activities (like surfing... and walking boardwalks... and dancing... and who knows what else) that they have planned for us without being as self-conscious or as out of breath. So... when the #JerseyLove group was told that one of our retreat members (Christie of Real Life Wellness with The Right Hand Mom) had tailored a program for the #JerseyLove trip called 40 Days to Fit, I responded by saying "I'm very afraid... but I'm in!" I have got to do something. 40 Days to Fit is the something I'm trying. I'm really excited about it, too. There are menu suggestions, Christie has a blog with videos and recipes, we have a private Facebook group (for support and chat and questions and inspiration, etc), and there's an instagram hashtag (#40DaysToFitRHM). The whole online social aspect of this plan is right up my alley. So... I'm on-board, and I'm going to try to keep up these Weight for Me post to keep you updated... and keep me accountable to more than just me. My only worry so far... like I said, there are menu suggestions... which I immediately admitted "I am SO SO SO horrible when it comes to following menu suggestions. Um... SO horrible. I don't know that I can follow this to the extent that I can count as somebody following your plan. I know myself." But Christie assured me that they are suggestions to give ideas... and that the menu is a small part of the plan. She also told me "you're in no matter how much you do"... so EEK. Wish me luck!